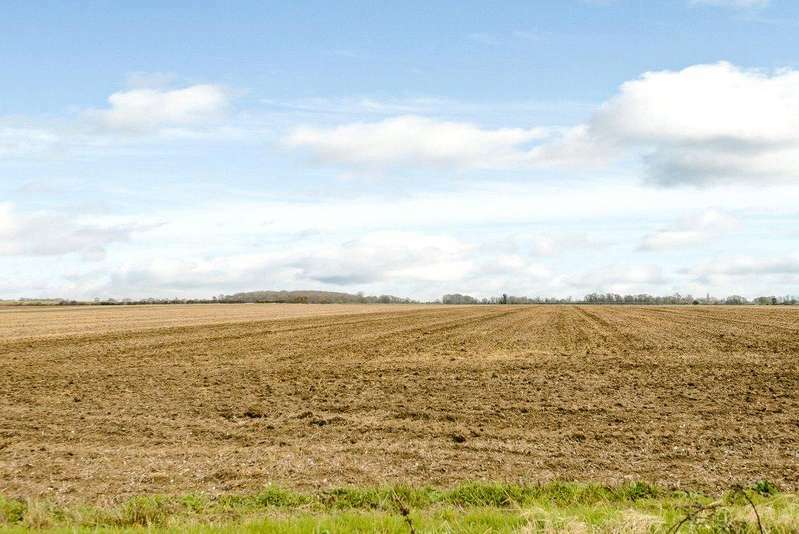 97.72 acres of grade 3 arable land. 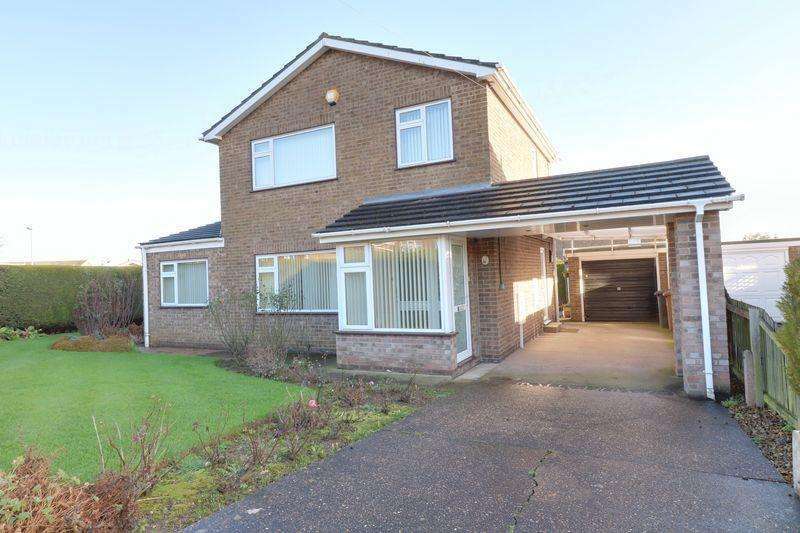 for sale vacant possession or as an investment opportunity. 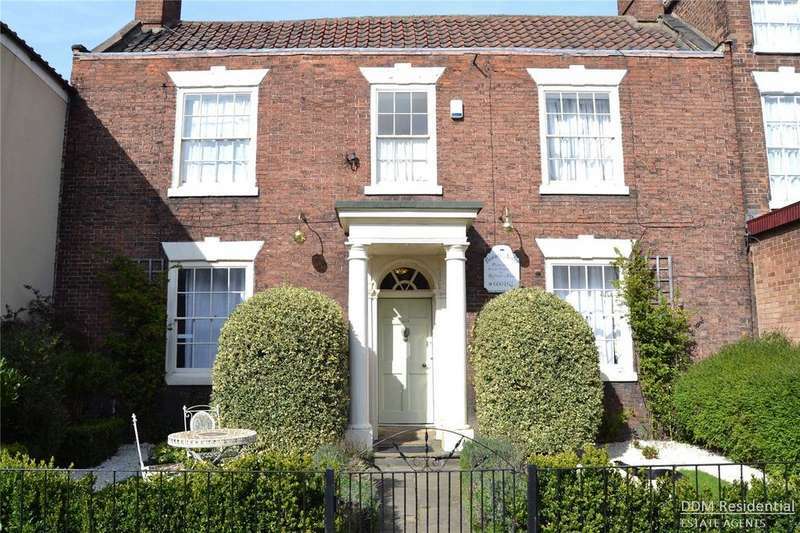 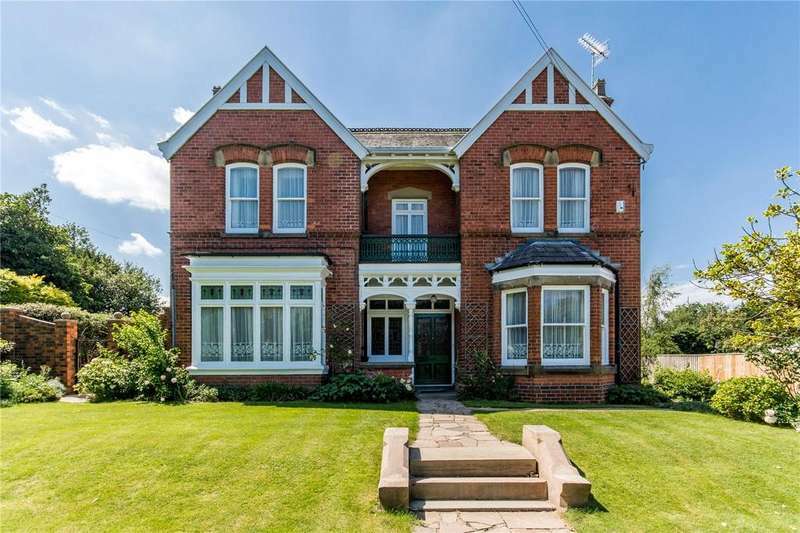 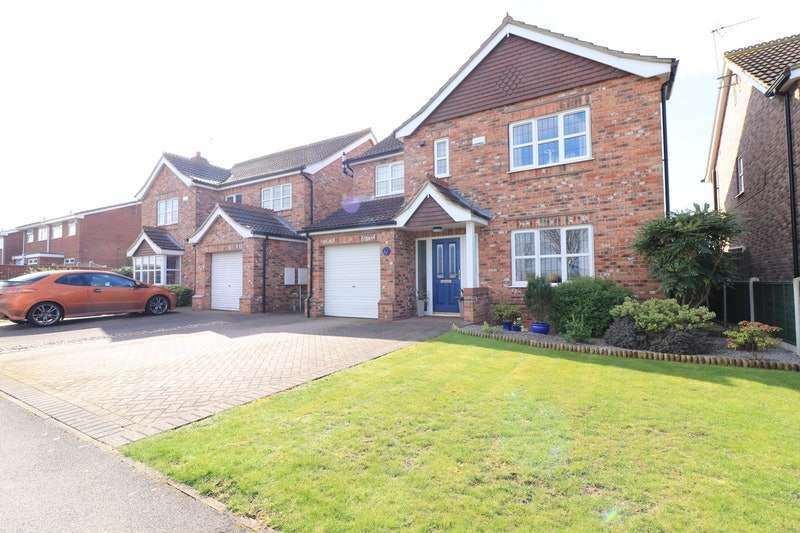 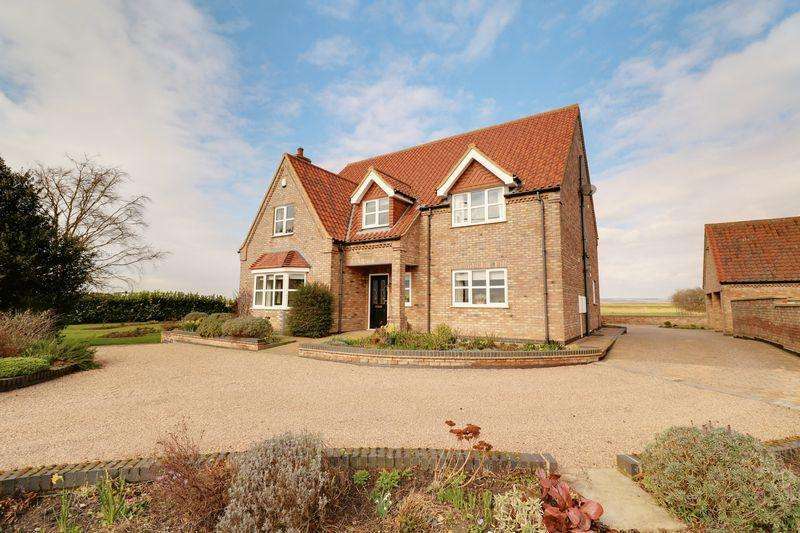 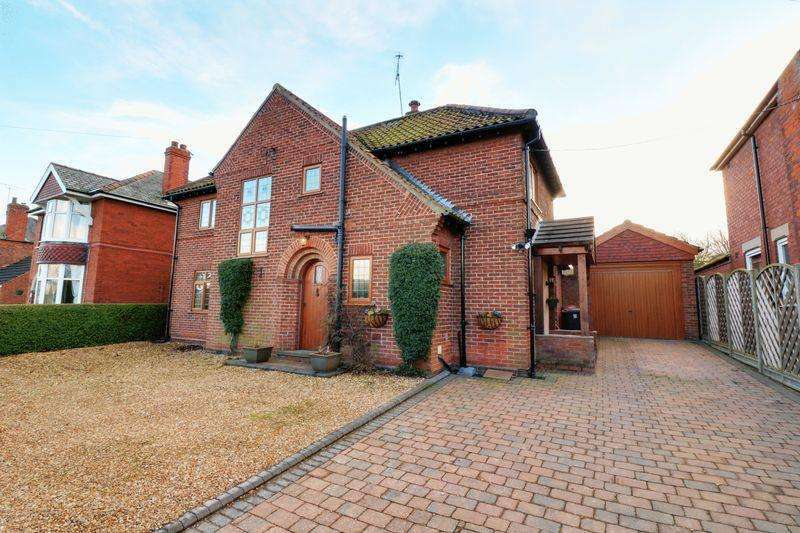 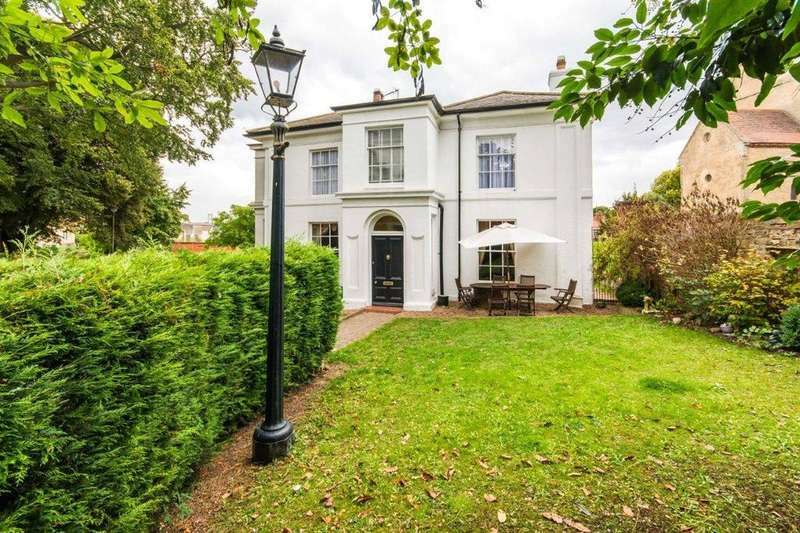 Fine and country northern lincolnshire present to the market this stunning period detached five bedroomed victorian property situated in the historic market town of barton upon humber. 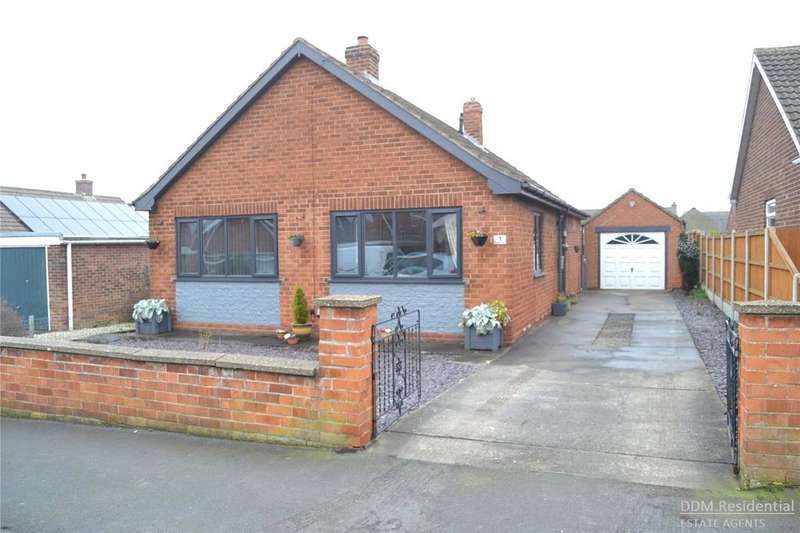 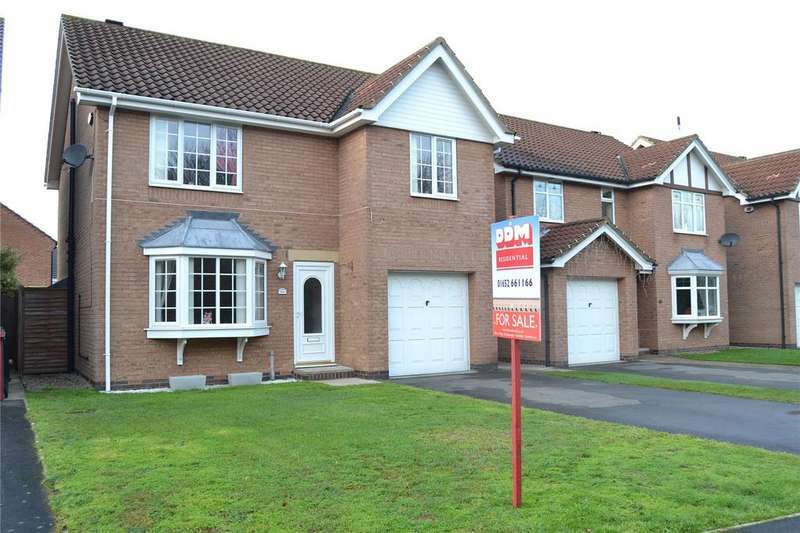 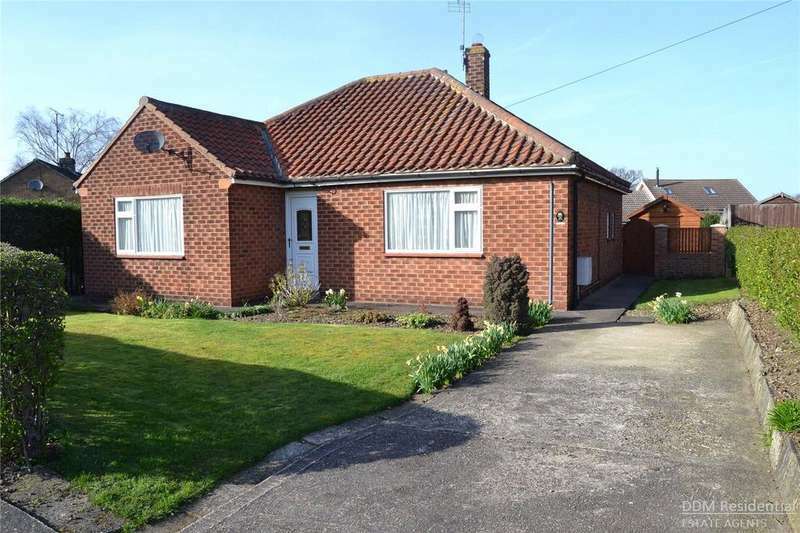 Ddm residential are delighted to bring to the market this superbly presented two-bedroom detached bungalow situated in a rarely available and sought after quiet location.